What you understand about safety from these definitions? What is safety for you now? What is being protected? What is hazard and acceptable level of risk? In a safety committee meeting, A worker asked, “What is safety?” and one safety manager said,” safety is zero incident”. What you think? Are you really safe until an incident happens? What If you are working very close to a potential hazard and at a risk of incident every moment? 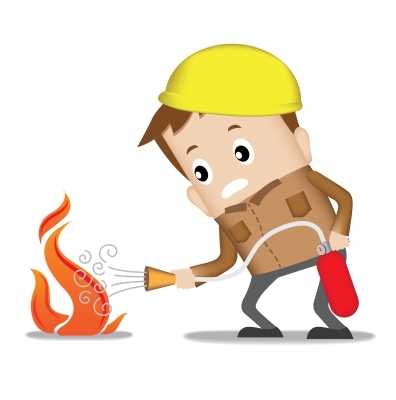 Does it make sense to work very close to fire and consider yourself safe before any burn? “Work safely” so is safety a tool to work with? “Is it safe?” so is safety a condition or physical thing? “I don’t feel safe here” so is safety something to feel or some emotion? Till now, one thing is clear that safety is not something which can be described by a single definition or a phrase. It is something more complex and deeper than this. Single definition doesn’t describe all the purpose and demands of safety. It depends upon situations and factors. In safety we deal with humans and humans involve thinking, emotions and decisions which make it more complex to define safety. 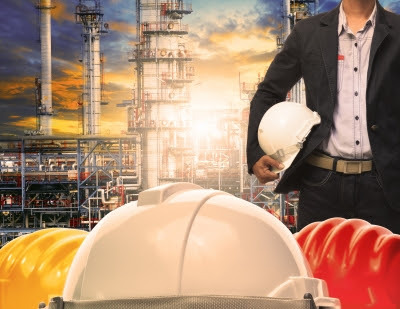 Safety can be considered a mathematical set comprised of many factors such as physical hazards, risk management, systems and procedures, system compliance, people behavior, morale level, human error. Each and every factor is equally important and should be given equal consideration. If you ignore any of such factors then you are “Not Safe” and at a risk of incident. If you Understand and identify the physical hazards but fail to manage the associated risks then you are at risk. If you manage risk too but don’t have proper systems and procedure in place then you are nowhere. Even if you have good systems and their compliance but your people are not committed to safety nor have good morale then all your efforts are useless. Even if everything is in place still there are chances of human error. As safety involves humans and involvement of human behaviors makes safety more complex. Every person thinks and acts differently under same situation. So a wrong action or decision of one person can endanger himself and others. Are you safe when you are in your home? The answer is No. So you are not safe even in home. Whenever you step out of your house, drive a car, go for hiking, play soccer, work in your office/ workplace you are at risk of incident. So safety is important for everyone everywhere. Governments and organizations have safety programs for different places/situations such as home safety covers hazards and risks associated to your house hold equipment and practices. Road safety program is all about safe driving and vehicle related hazards. Office safety is about hazards present in your office like slip, trip, ergonomics and electric shock etc. 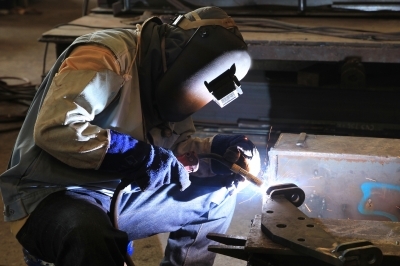 Occupational safety program is for your workplace related injuries and incidents. Process safety management is about hazards and risk management in chemical industry. 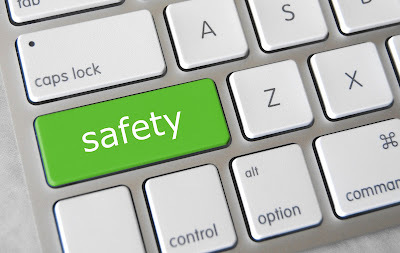 After “what is safety?” next question is “Why is safety important?” Simplest answer to this question is “safety is necessary to protect human life and Physical losses” but there are certain other factors which make safety more important especially for organizations. Safe work place is important to earn your employees and customer satisfaction and trust. No one wants to work with an organization with history of incidents or inadequate safety systems. Incidents like toxic release can impact your environment and ecological system, so safety of such places is not only necessary for the workplace but also for the community. No one can forget Bhopal (india) toxic gas release disaster or Chernobyl nuclear disaster. Due to electronic and social media, any incident becomes worldwide news within minutes and this can have huge impact on government or organization reputation. These figures very well explain why safety is important. No safety officer or safety manager can force people to stay safe or ensure people’s safety without their own willingness. Yelling safety managers or fear of losing job doesn’t motivate people to work safely. This saying shows that safety is not something which needs to be forced. It is actually a culture where everyone knows what is safety and believes in safety systems in true spirit. You cannot achieve desired results without people willingness and awareness. Organizations and governments invest to develop better safety culture and people motivation. If we look at ourselves, everyone have many inherent safety habits which has become part of your routine life such as using signal before turning the car, using gloves before touching a hot bowl in kitchen, wearing helmet while driving motorbike/bicycle or looking both directions before crossing the road. These are very common safety habits which are part of our lives and reflect safety culture. A society with peoples having strong such habits reflects good safety culture. With established procedures, equipment, management systems along with good safety culture, an organization can go in right direction. Due to versatility of safety field, a single word is not sufficient for the purpose. With the passage of time and more developments in this field, many new terms has added with safety as per requirement of the work place. Most common terms you hear are “HSE” “HSSE” HSEQ”. This was just a peep to show you the developments and improvements in this field. 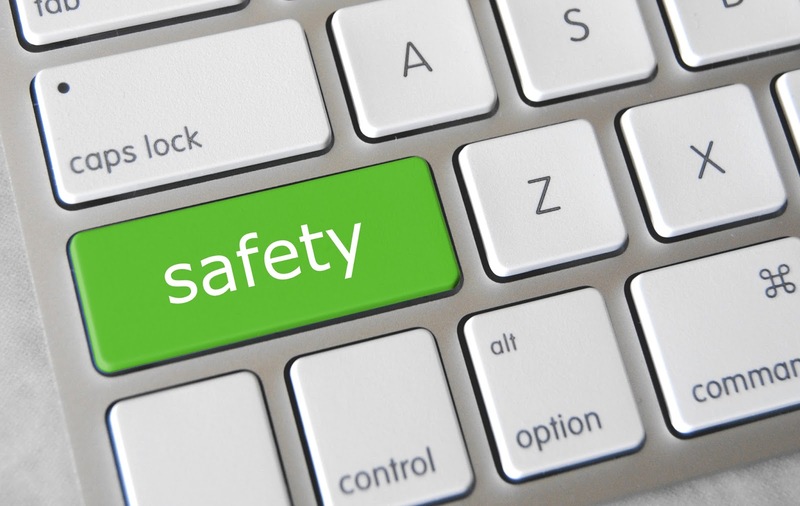 Many companies add other factors in their safety systems to make it more beneficial for the workers and society. If you find safety field interesting and want to learn more there are plenty of free as well as paid resources available on internet. Government organizations like OSHA and NEBOSH offers many online training courses from beginner to expert levels. OSHA 10 hour training online program is available for four types of workplaces; construction, general industry, maritime and disaster site. With little more awareness of safety, you can not only protect yourself but also help others. After discussing all aspects of safety and its need, we have a clear picture of what is safety, why it is important and how safety can be ensured. Safety is something which cannot be forced to people; it needs to be ensured by everyone within a good safety culture. So next time when someone asks you what is safety? I am sure you have pretty much to express. Now it is your turn to think and express your thoughts in comments about what is safety culture and what is safety to you, because you know safety is about culture and we are here to develop good safety culture by awareness.